What genre of fiction brings you the most genuine enjoyment? I find that, although I sincerely and successfully attempt to read broadly, I possess a “default setting” in my literary taste; one that inevitably draws me back to mystery novels and one that I give in to with periodic binges. It all started twenty-five years ago when I stumbled upon Masterpiece Mystery airing on Sunday night television. My local public broadcasting station was showing the Brother Cadfael mysteries, wonderful productions starring British actor Derek Jacobi and based on the novels of Ellis Peters. I rushed to the library and gobbled up the series. 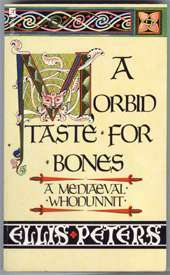 A Morbid Taste for Bones (1977) being the first novel. Why do I love mysteries so much? Sometimes the mystery novel is “delicious” due to its fascinating setting. In the case of the Brother Cadfael mysteries, all the action take place in 1137 A.D. Britain as a retired Crusader turned monk uses his knowledge of herbs (and poisons) to solve whodunits within the environs of Shrewsbury Abbey. 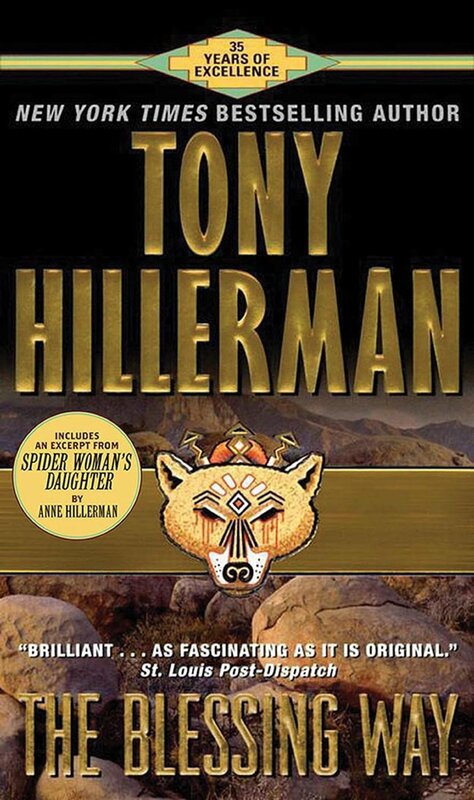 Another mystery novelist I recommend for excellent setting is Tony Hillerman who brings the reader to 20th century North America and the fantastic arid desert region of the Four Corners where the state borders of Colorado, New Mexico, Utah, and Nevada meet. Navaho Tribal Police Lieutenant Joe Leaphorn and his counterpart Sergeant Jim Chee delve into the mystical current and ancient culture of the First Peoples. The Blessing Way (1990) is the first novel in the Navaho Mysteries series. Fundamentally, mystery novelists honor the preciousness of human life. Murder is heinous and murderers must be found out and brought to justice. This underlying truth resonates with my worldview. The justice system, fair law enforcement, and a belief in the sanctity of human life all join together in a worthwhile, yet arduous battle to expose and eradicate hidden evil. Another reason mysteries can be valuable reading are the well-drawn characters who leap off the page, enter our living room and sit down beside us as if they were real people. A prime example is Mary Russell, who matches Sherlock Holmes in wit and brains in contemporary novelist Laurie R. King’s mysteries. The Beekeeper’s Apprentice (2002), the first in this series, introduces the reader to a middle-aged Sherlock who engages the impressive intellectual gifts of young Oxford student Mary Russell to help him solve intricate mysteries in a series of thirteen novels. Another wonderful character is Lord Peter Wimsey who acts the part of shallow rich blue blood all the while figuring out impossible puzzles in both the English countryside and in urbane London. 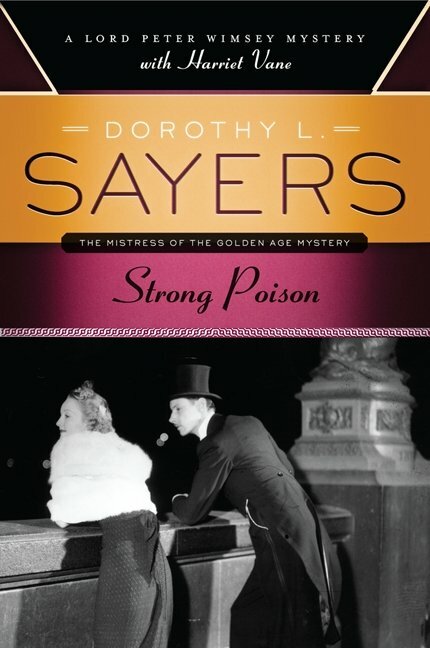 Dorothy L. Sayers adds another layer to Lord Peter’s personal complexity with the entrance of love interest Harriet Vane who is accused of murder in Strong Poison (1930). These stories are both set in and written in the 1930s and are extremely authentic. Not to be ignored in this genre, is the importance of a complex plot. I mined the riches of British mystery authors for years because of their ability to fool me every time. Sometimes, after I read the denouement, I flipped backwards through the pages to find those hidden clues in conversation or description and saw how skillfully authors had planted the trail of breadcrumbs. 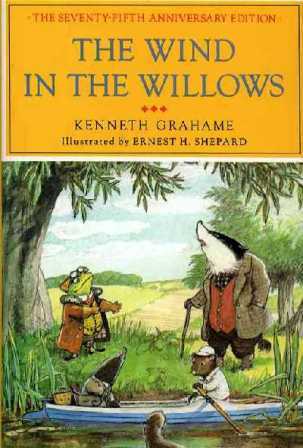 Masterful creators of intricate plots are Agatha Christie, Ngaio Marsh, Josephine Tey, P.D. James, and Bruce Alexander. Inevitably the criminal mind and the depths of human depravity weave themselves throughout all mysteries. I must admit the dark alleys down which certain authors go can be too haunting for me. I have backed away from certain stories when I felt the cold breath of evil curl around me too chillingly. Patricia Cornwell’s suspense thrillers starring brilliant Virginia medical examiner and FBI consultant, Kay Scarpetta finally scared me away with their depiction of evil. These mystery novels are full of well-researched forensic detail and psychological suspense for readers who dare. Postmortem (1990) is the first of this series. 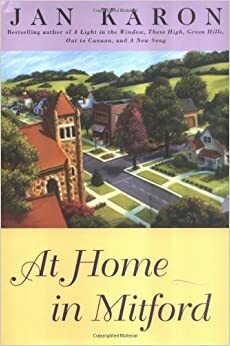 More wholesome mysteries abound; one such author is Patricia Sprinkle who introduces Katharine Murray, a Georgia homemaker who is in the midst of a mid-life crisis and discovers her talent for unraveling family secrets in Death on the Family Tree (2006). 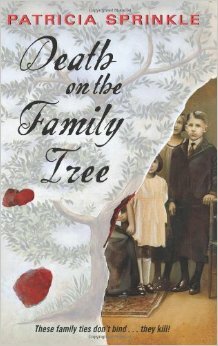 The Family Tree series also includes Sins of the Fathers (2007) and Daughter of Deceit (2008). Of course, I must give a most honorable mention to the best sleuth of all – eleven year old Flavia de Luce. See my blog post on Sweetness at the Bottom of the Pie (2009). I hope to write again and in more detail about this wonderful mystery series by Alan Bradley. I truly don’t mind being fooled by the mystery author, as long as I am captivated by the characters, the setting, or the plot. If you are a mystery novel aficionado, please leave a comment with your favorite. Dorothy L. Sayers, (1893-1957), an Oxford-educated British woman rose to be one of the most celebrated minds of her time, counting among her friends, T.S. Eliot, Charles Williams and C.S. Lewis. Sayers introduced her blue-blooded sleuth Lord Peter Wimsey in 1923 with the publication of Whose Body. Strong Poison, the sixth Lord Peter novel introduces readers to Harriet Vane, our detective’s love interest for four of the novels (Strong Poison, Have His Carcase, Gaudy Night, and Busman’s Honeymoon). The novel opens in an English courtroom, Harriet Vane is in the dock, accused of murdering her fiancé and the judge is summing up the case for the jury. Our sleuth Lord Peter Wimsey is only a spectator of the sensational murder trial. In a charming twist on “love at first sight”, Lord Peter falls for the prisoner in the dock and determines, not only to prove Harriet’s innocence, but to marry her afterward. Providentially, one of the jurors who is an elderly spinster, possesses an iron backbone and won’t be bullied into giving a guilty verdict. A fresh trial is ordered and Lord Peter now has the opportunity to do the impossible, find out who actually “done it” with no evidence of means, motive or opportunity. During the complex investigative process, Lord Peter uses unorthodox methods to uncover the truth, including the services of a member his undercover secretaries bureau, the innocuous Miss Murchison, who is planted to detect in the law office run by the main suspect. Readers are drawn into the author’s time period -the Golden Age of the 1920’s and 30’s. 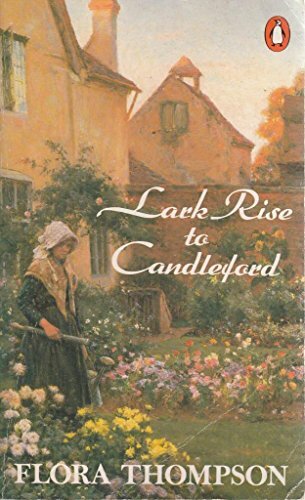 Wonderful characters abound in these mysteries, Peter’s mum – the Dowager Duchess of Denver, Scotland Yard Chief-Inspector Parker, aristocratic business man and friend, Freddy Arbuthnot, Lord Peter’s brother, Gerald, the Duke of Denver and of course, mystery novelist and prisoner, Harriet Vane. I never guess “whodunit” or even “How – done – it” and that makes these mysteries a puzzle and a worthwhile challenge. Whose Body? (1923), Clouds of Witnesses (1926), Unnatural Death (1927), Lord Peter Views the Body (short stories) (1928), The Unpleasantness at the Bellona Club (1929), The Documents in the Case (1930), Strong Poison (1930), Five Red Herrings (1931), Have His Carcase (1932), Hangman’s Holiday (short stories) (1933), Murder Must Advertise (1933), The Nine Tailors (1934), Gaudy Night (1935), Busman’s Honeymoon – written and performed originally as a play (1936).